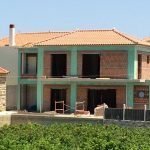 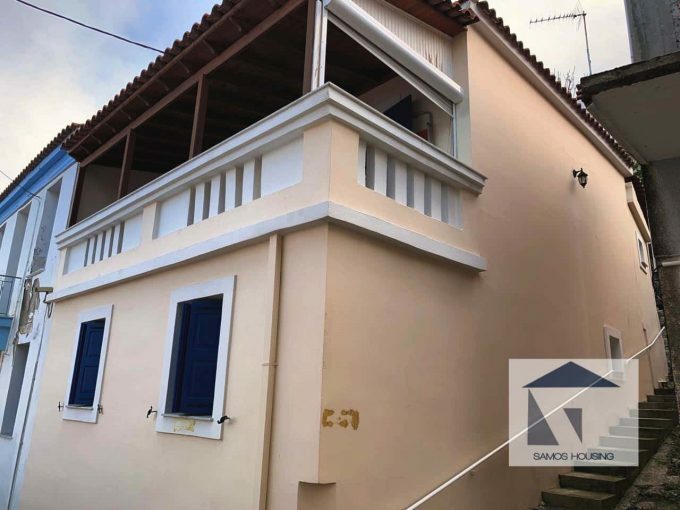 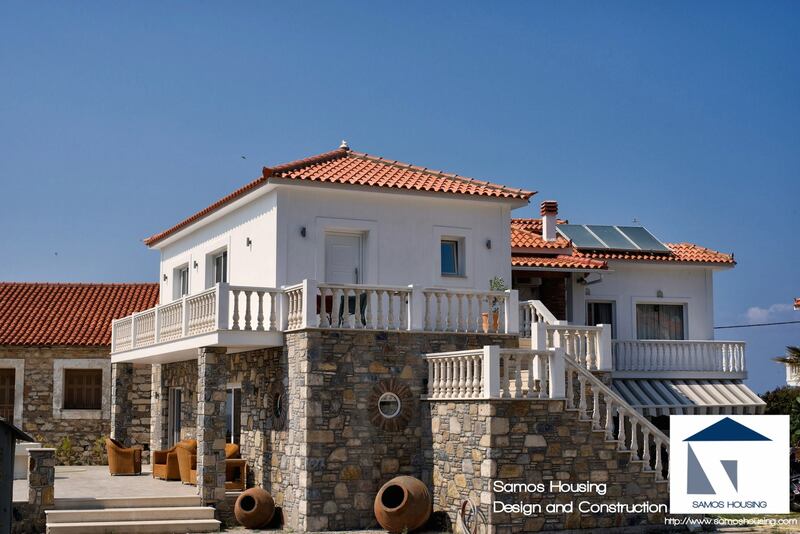 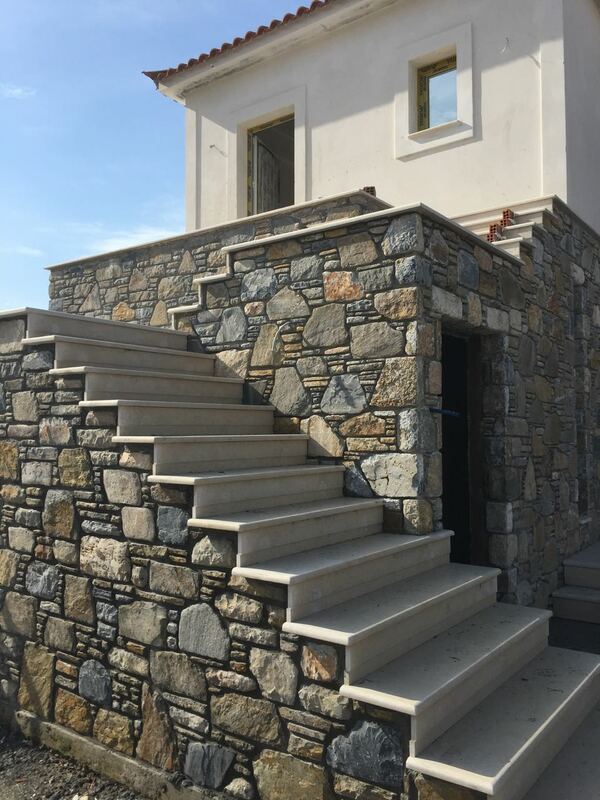 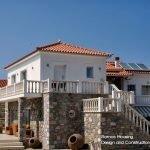 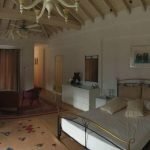 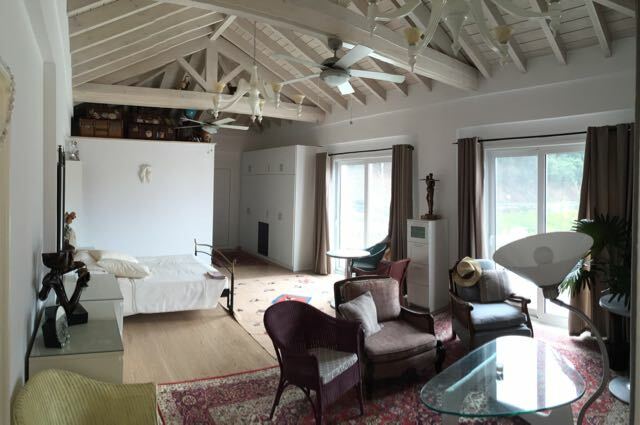 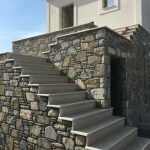 A new villa of 156m2 on Agios Konstantinos Samos – Greece. 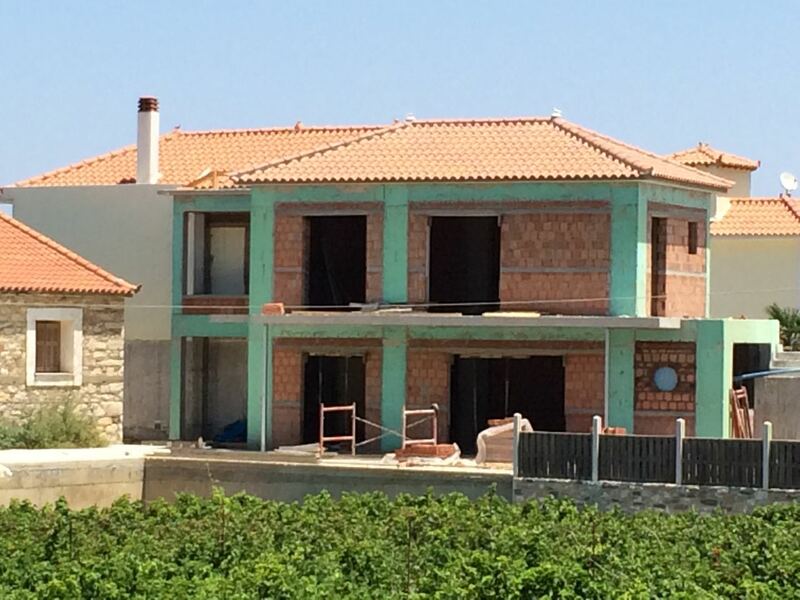 A 2 floor building with a tile roof. 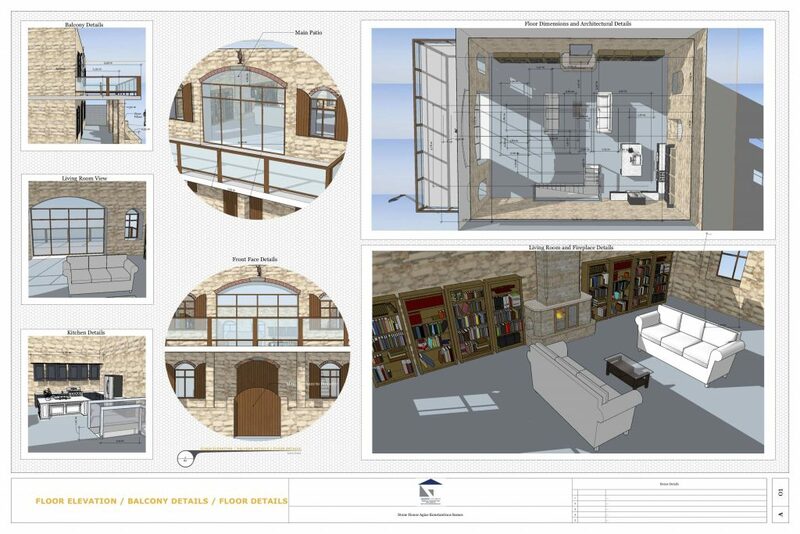 The original idea was that this would be a dining area for the attached house, however, in time this changed into a fully functional extension with a huge bedroom on the top floor. 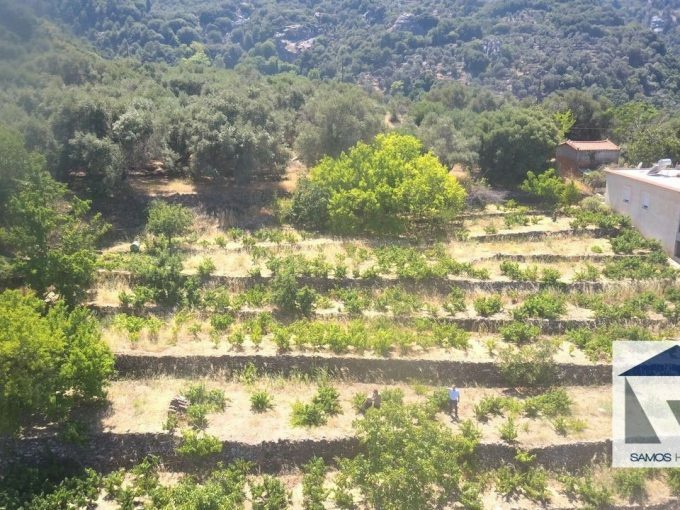 Partially because this part of the plot has a lot of sunshine and a terrific view to the mountains towards Manolates and Ampelos, as well as the sea and nearby vineyards.